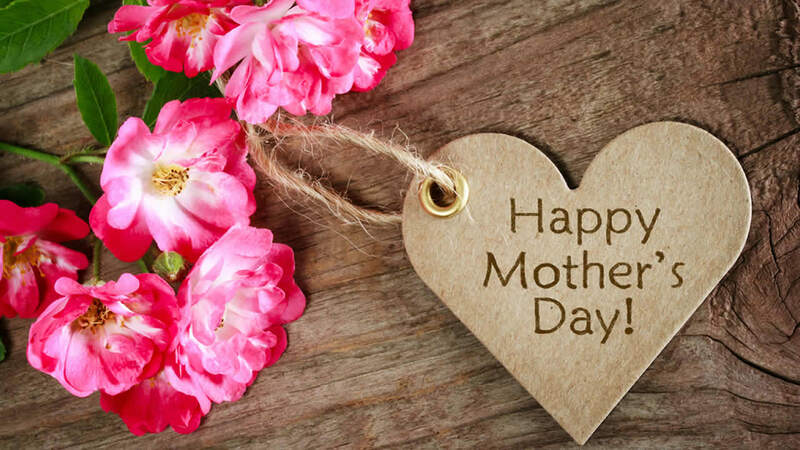 From San Francisco 49ers star Colin Kaepernick to Pizza Hut, celebs and companies are using social media to thank their moms on this Mother's Day. 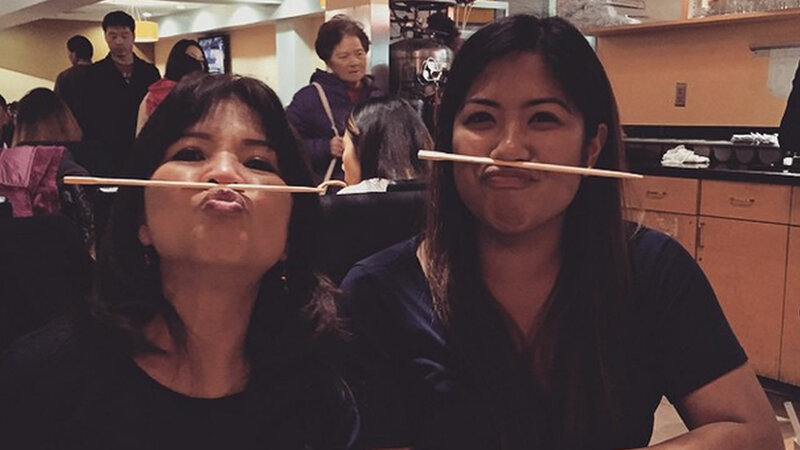 PHOTOS: ABC7 viewers, staff share photos on Mother's Day! ABC7 viewers and staff are celebrating Mother's Day by sharing their photos!